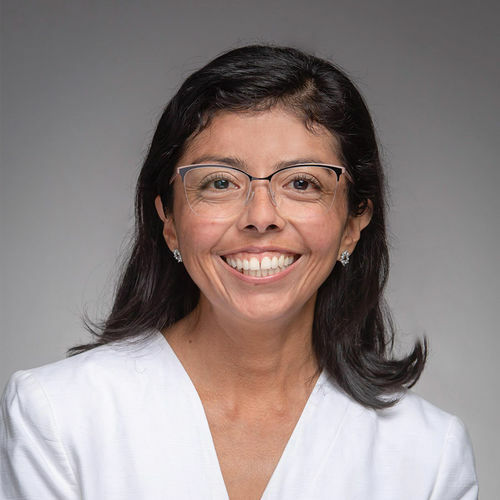 Ellie coordinates the McGrath Institute's online theology courses in Spanish through the Camino program. 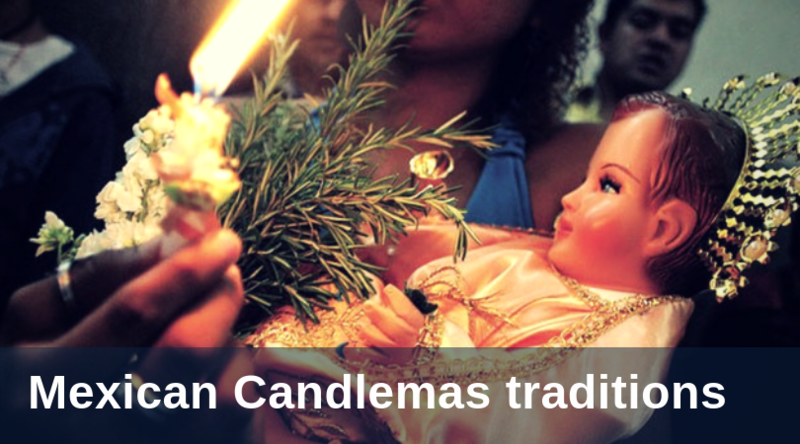 In Mexico, we eat tamales all year long, but Candlemas on February 2 has its own special traditions. On this day, we celebrate the presentation of Jesus in the Temple by gathering as a community, clothing the Baby Jesus in special garments, honoring him on our family altars and singing the Baby Jesus to sleep.